Tomorrow morning is the Too Hot to Handle 5K & 15K races in Norbuck Park at White Rock Lake. The race starts at 7:30AM. The temperature will be around 85 degrees at the start. 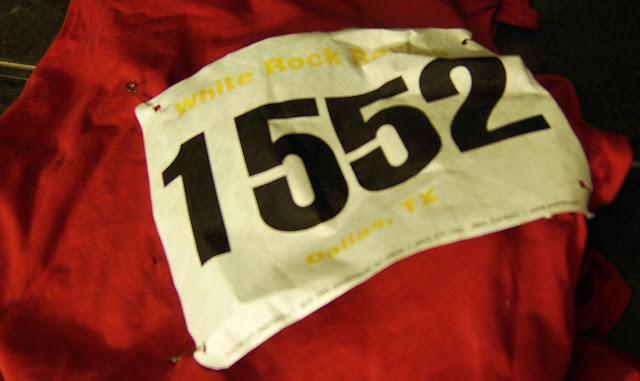 I'm running the 5K.